Words are great, but there is nothing like a good picture captured at the right moment to capture your best memories. A picture is worth a thousand words, right? So, imagine how much a picture would be worth if taken with the crystal clear Canon EOS Rebel T5i! As much as I love taking pictures, I haven't made the leap to a DSLR camera because it has always seemed overwhelming to me. The Canon EOS Rebel T5i makes it seem so easy to get incredible pictures. Along with awesome pictures, it also does incredible video with continuous auto focus. I don't do a lot of video, now, but I want start doing more, so this camera would be a great gift for me, or for anyone that wants to get great quality pictures and video. 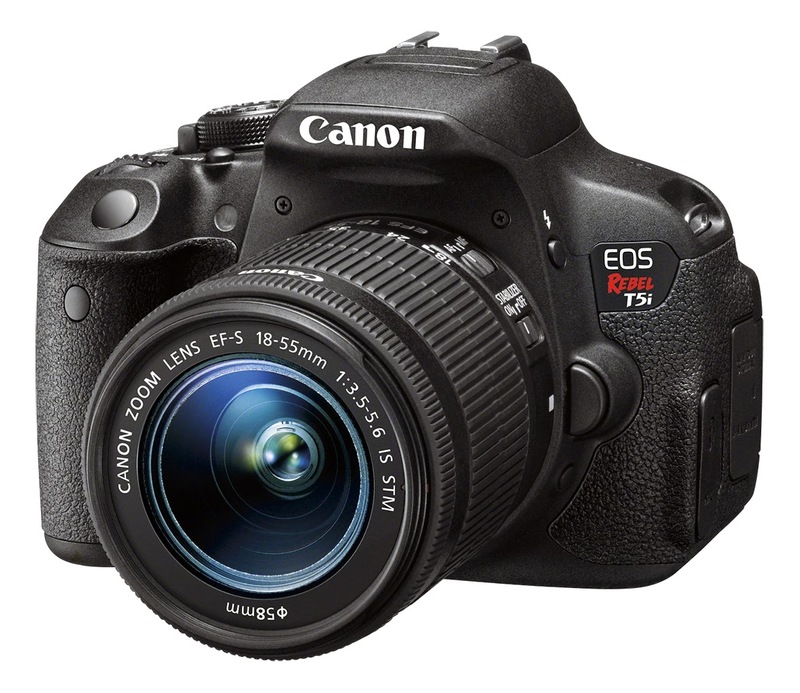 Save $150 on the Canon EOS Rebel T5i at Best Buy*. Visit Best Buy to learn more.